Cross country skiing in the Tiroler Zugspitze Arena is an absolute pleasure. The view of the beautiful mountain scenery – particularly the Zugspitze – makes it a memorable experience. All runs and tracks can be used free of charge! 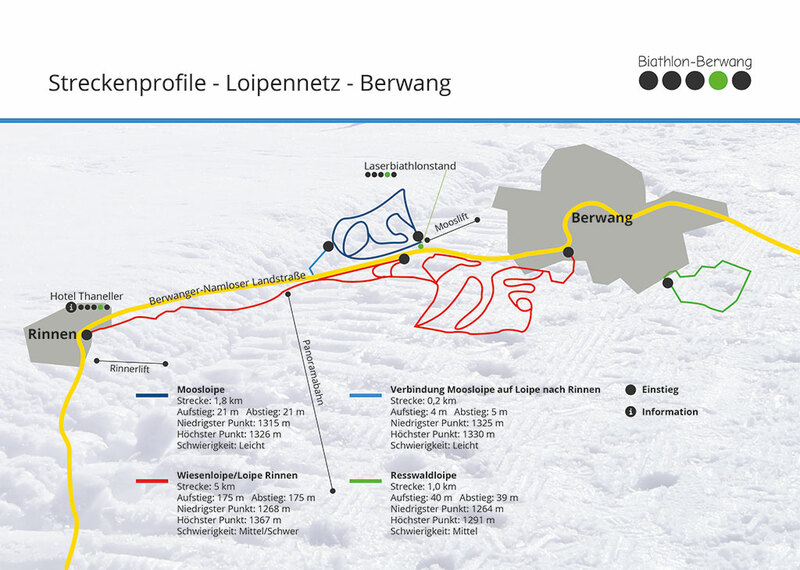 We maintain an over 110 km network of cross-country ski trails, both for classic and freestyle technique. Due to the altitude or artifical snow, snow is guaranteed on some tracks.